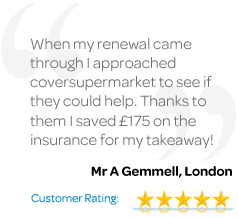 CoverSupermarket.co.uk offer specialist insurance policies for optician's in the UK from just £265. Let us take the stress out of your optician's insurance, compare the cheapest quotes in just 5 minutes, buy online & print documentation for instant cover! 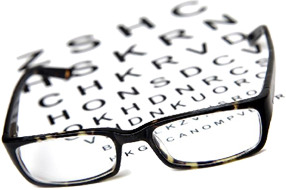 What Does Optician's Practice Insurance Cover? Get a free, no obligation quote now. It takes just 5 minutes & could save you up to 50% on your current opticians insurance premiums.